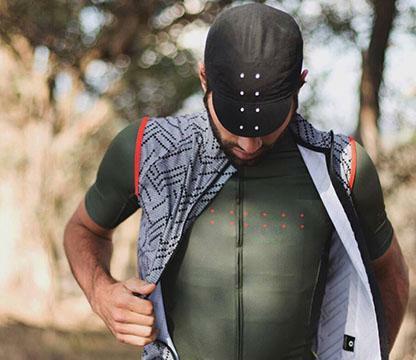 For the athletes, racers, road warriors. 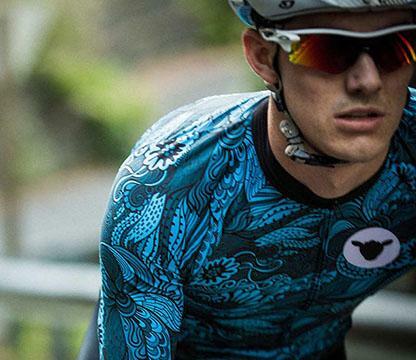 When it’s all about winning, these brands will help you get faster, train harder, ride longer. 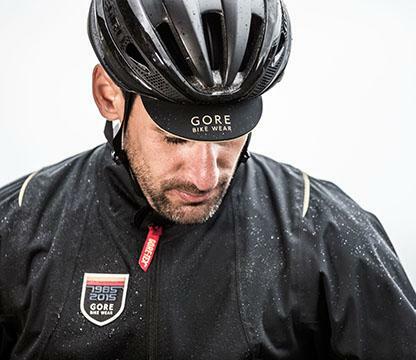 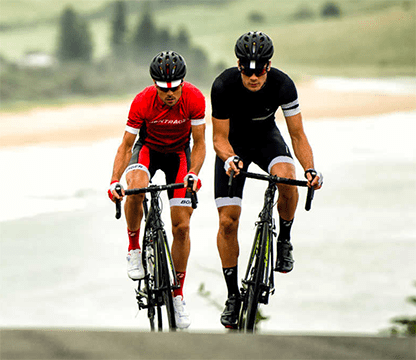 This kit is all about performance – with technical details to give you a competitive edge.